Mercedes-Benz is the world’s most valuable car brand. THE tide has turned in the car makers' bragging rights battle - Germany has knocked Japan off the perch with the most valuable brand. 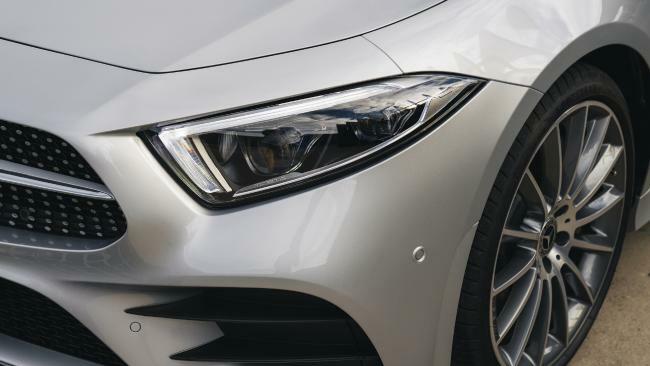 The annual Brand Finance report puts Mercedes-Benz in the top spot with a brand value of $43.9 billion, relegating Toyota ($43.7 billion) to second place for the first time in years. The German maker was helped along by a 24 per cent surge in value compared to 2017 and a 6 per cent drop by Toyota over the same time period. Brand value is calculated by factors including financial performance, sales, brand awareness, corporate vision and such intangibles as logos. For Mercedes, a surge in new vehicle sales - especially SUVs - delivered an increase in forecast revenue and burnished its status as a symbol of success. 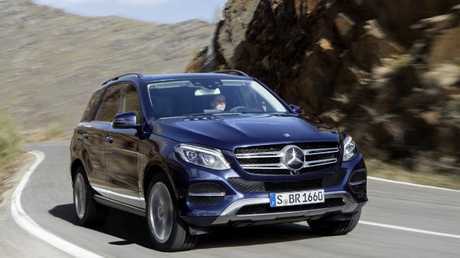 Riding high: Mercedes-Benz’s sales were boosted by its successful SUV portfolio. Driving the success, says Brand Finance chief David Haigh, was "the introduction of a new generation of vehicles led by their renewed foray into SUVs and smooth evolution of new technologies to move away from traditional internal combustion engines". Toyota lost gloss due to its lack of penetration in China, the world's largest market - where German brands are gaining a large foothold. 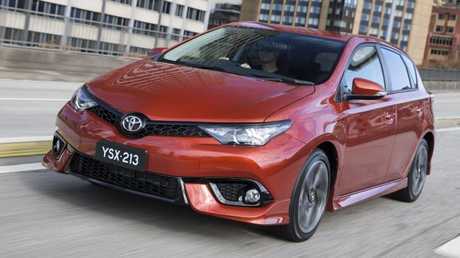 Chinese Wall: Toyota took a hit due to buyeer indifference in the world’s largest car market. Electric cars, or lack of them, weighed down several brands. The market is moving towards green cars and several brands face expensive development and the risk of losing market share to front runners. Tesla's brand value more than doubled, driven by its strong presence and future vision - and despite not turning a profit. 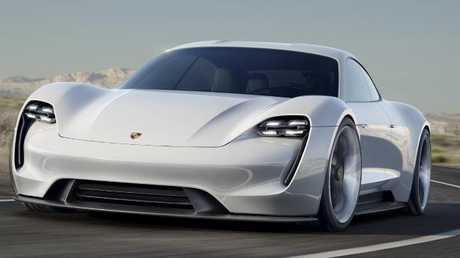 Charging ahead: Porsche is set to put its first electric sports car into production. Porsche's electric vision caused its value to skyrocket more than 50 per cent to $19 billion and put it in seventh spot. The Stuttgart maker has brought new hybrid online in the past year and its first electric sports car is about to enter production. 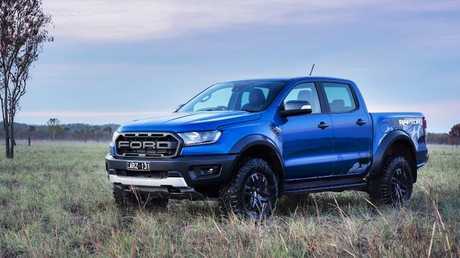 Ford and Nissan experienced the biggest drop in the top 10. The Japanese brand's lack of exposure to China downgraded its value and Ford's lack of EVs set it tumbling. Carbon footprint: Ford’s lack of electric vehicles is affecting its brand. the China factor can't be underestimated - some of the past year's biggest movers were Chinese brands. The likes of BYD and Haval experienced massive growth via dominance of their home market. The top brands in the world were dominated by US tech companies Amazon ($150bn), Apple ($146bn) and Google ($120bn). In overall standings, Mercedes-Benz was the 15th most valuable brand. Are you driving around with a damaged car?